PowerAmerica’s 2017 WBG Summer Workshop will be an informative, interactive, industry-focused gathering of stakeholders from across the semiconductor supply chain. The workshop will provide ample opportunity to meet expert practitioners, network, and learn about the latest advancements in wide bandgap devices and power electronics. In addition to PowerAmerica project information, special guests have been invited to discuss a new advanced packaging facility and also synergies with other DoE programs. The Solid State Power Substation Roadmapping Workshop was organized by the U.S. Department of Energy (DOE) Office of Electricity Delivery and Energy Reliability (OE) and held on June 27 – 28, 2017, hosted at the Clemson University Zucker Family Graduate Education Center, in Charleston, South Carolina. The workshop was planned and executed under the direction of workshop chair Dr. Kerry Cheung (DOE-OE). 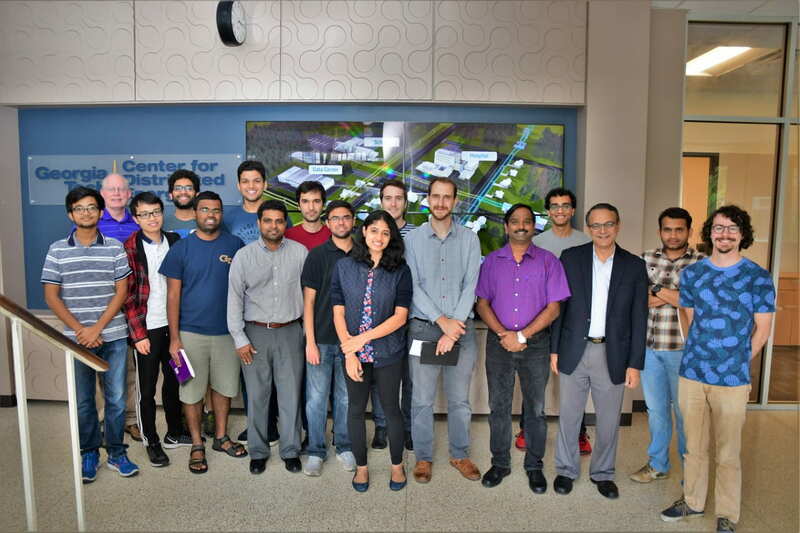 The CDE was fortunate enough to host Professor Suryanarayana Doolla as a BASE Fellow from July 15th – October 15th 2017. As a BASE Fellow, he worked with Deepak and CDE team at the CDE at Georgia Tech. Over the past decade, energy efficiency has served the Southeast well. We’ve seen towns improve their energy performance and resilience with smart infrastructure; cities make financial commitments to invest in buildings and public works that save money and create local jobs; and rural electric cooperatives launch innovative energy efficiency financing programs that benefits customers who most need help. As the utility business model evolves, the opportunities to optimize energy use in the Southeast are greater than ever, and include efficiency, demand response, the smart grid, renewables, storage, electric vehicles and more! Please join us in 2017 as we explore the current and future states of energy efficiency, and the opportunities we have to create a prosperous, cleaner and healthier Southeast. The 2017 Southeastern Distribution Apparatus School and Conference is sponsored by Utility Technology Education. This years’ school will truly be an outstanding educational opportunity for all who attend. Great training and hands on learning opportunities are provided from a variety of educational sessions. This conference is divided into concurrent modules to better provide instruction for utility professionals at all levels of experience. Attend any class from the different modules. The courses are designed for participants to select topics they require or have an interest in. Classes range from Applications of Distribution System Apparatus for the beginning substation or apparatus technician to SCADA, Communication and Smart Grid applications for the more advanced technician, engineer or manager. WEIDMANN Transformer Technology Training Course is a three-day power transformer seminar designed for operations and maintenance personnel who have responsibility for purchasing, operating, maintaining, and replacing power transformers. It will focus on the integrity of those critical components that dictate the life of a power transformer. 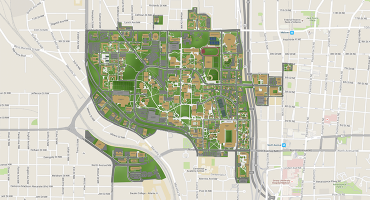 The specific topics are updated and tailored to the local needs of the region. The course topics are led by experts in the field and will cover the theory and field application of new technologies. We have gathered industry-wide professionals in one location to maximize your time and training investment, and to provide a single venue to learn from the faculty and your colleagues. Professor Divan was a keynote speaker. Bringing together the world’s experts in renewable power and distributed generation, the 8th International Symposium on Power Electronics for Distributed Generation Systems (PEDG 2017) will take place from the 17th – 20th of April, 2017, in Florianópolis, Brazil. This international symposium, sponsored by the IEEE Power Electronics Society and organized by the PELS Technical Committee on Sustainable Energy Systems, will allow experts on power electronics and distributed generation to meet, exchange ideas, and present on the latest technical advances. The symposium will feature keynote speeches, tutorials and regular technical sessions on the theory, analysis, design, testing and deployment of power electronics for distributed generation and renewable energy systems. Energizing a more secure, resilient, and adaptable grid. 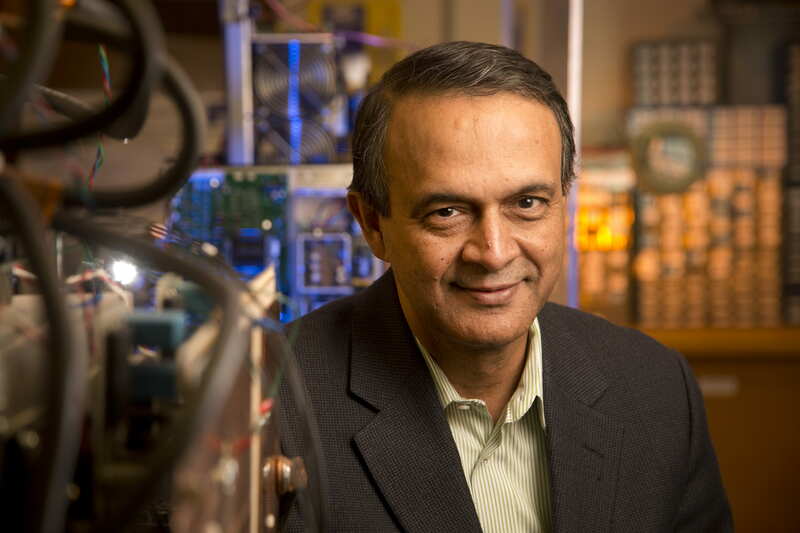 Since 1991, and recently every second year the IEEE Power Electronics Society (PELS) has organized a technical long-range planning meeting titled “Future of Electronic Power Processing and Conversion” (FEPPCON). The FEPPCON IX was held through 12–16 June 2017 close to the beautiful Kruger National Park in South Africa. The overall goal of the meeting was to discuss challenges, opportunities, and research directions beyond 2025 for power electronics and systems technology. The meeting was held in the same location as the original FEPPCON in 1991, where Prof. Daan van Wyk, honorary chair of FEPPCON IX, gathered specialists in the field from across the globe to discuss in a secluded environment what was needed to make power electronics technology more useful for modern society. In the intervening 25 years, power electronics technology has advanced significantly. Today, power electronics dominates in renewable power generation, industrialization, and appliances. It is also thriving in electrical transportation, including the surrounding infrastructure. The theme of FEPPCON IX was “Technological Opportunities and Obstacles for Applications of Power Electronics in Generation, Storage, Transmission, Distribution, and Efficient Consumption of Electric Energy”. FEPPCON series of workshops have a long-term tradition of discussing the future of power conversion technologies and applications. Recently it has been used as a strategic planning workshop for the Power Electronics Society every 2nd year. Energy conversion and conditioning technologies, power electronics, adjustable speed drives and their applications, power electronics for the smarter grid, energy efficiency, technologies for sustainable energy systems, converters and power supplies. 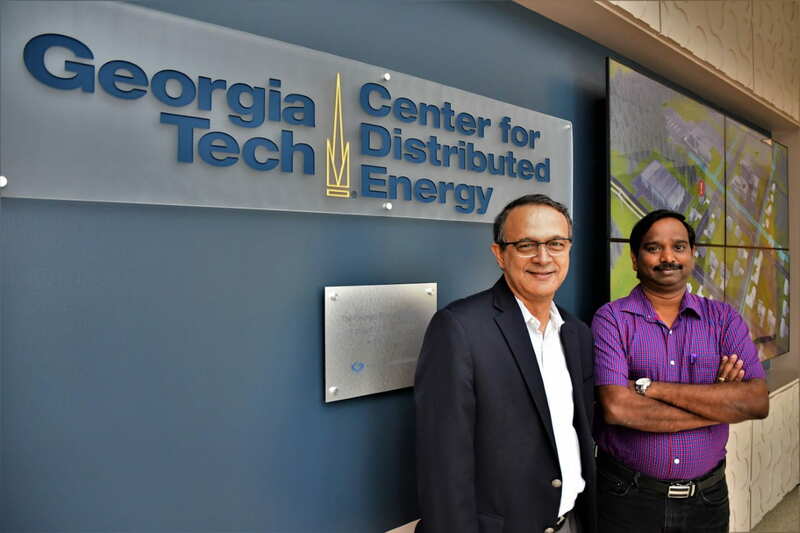 I am pleased to welcome you to the website of the Georgia Tech Center for Distributed Energy (CDE). The electricity infrastructure has been the engine that has driven the world economy for over 100 years, and represents the most complex system built by man.